Mrs Andrews retired on Tuesday and we will miss her teaching Primary 3 and all that she brought to life here at Moyallon. I know she really appreciated the gifts she received from parents. 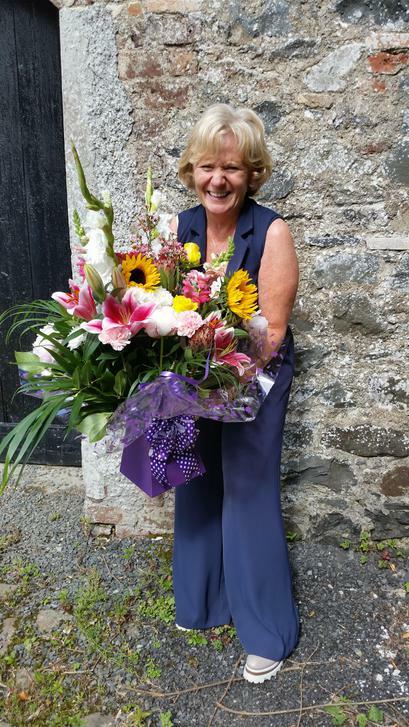 Our best wishes go to Mrs Andrews for a long and happy retirement.